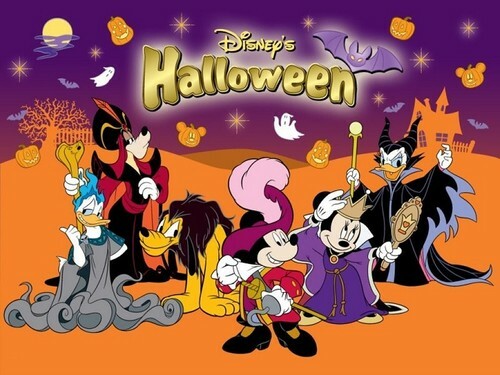 Disney Halloween. . HD Wallpaper and background images in the Halloween club tagged: disney characters halloween wallpaper. WOW!!!! This is stunning! Halloween is coming only 5 days. I'm so excited! Thank you so much for posting! Keep on posting.